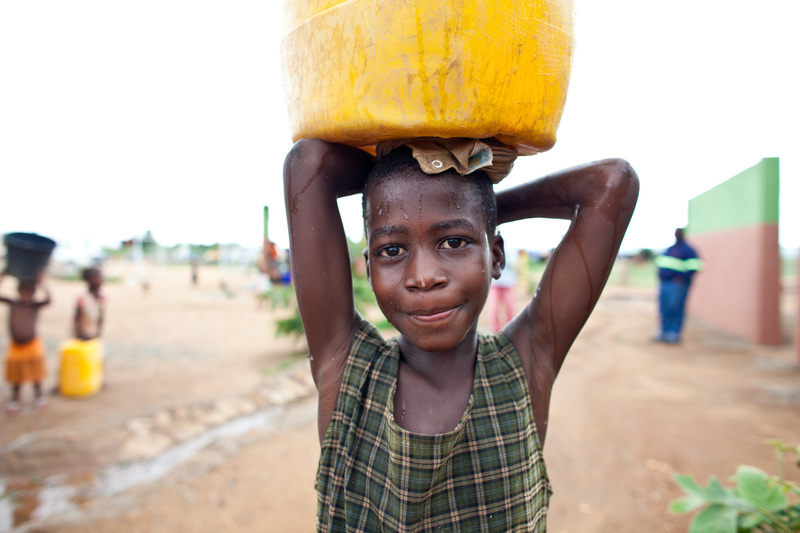 A portrait of a water project in Mozambique. Photography by commercial photographer Mark Lehn. Mark is based in Brisbane, Australia.